If you’re struggling to shed pounds and your weight loss plan isn’t working, you’re not alone. Dropping weight is challenging, especially when diet and exercise aren’t getting you the results you want. However, there’s always a reason for failed weight loss attempts, and knowing a few weight loss tips will get you back on track in no time. A common reason people aren’t shedding pounds is big portion sizes. You may simply be eating more than you think. While individualized weight loss needs vary, the National Heart, Lung, and Blood Institute (NHLBI) suggests 1,200 to 1,500-calorie plans help most women lose weight, and 1,500 to 1,800-calorie weight loss plans are often suitable for men. Keeping a food journal is a weight loss tip that will show you how many calories you’re really eating. Try writing down what you eat or using a calorie-counting app. The numbers may surprise you. Drinking too little water puts you at risk for failing to lose weight, because water helps fill you up without the extra calories. Drinking water before meals, and often throughout the day, helps you eat less. A 2013 study published in Australian Family Physicians found that drinking 2 cups of water 30 minutes before meals is an effective weight loss strategy. Just because you can’t lose weight doesn’t mean you’re fat. Beginning an exercise program means you could be gaining muscle mass, which weighs more than body fat. Don’t get discouraged if working out is the cause of your weight-loss plateau. In time you’ll likely see the pounds come off, especially if your exercise program to lose weight includes lots of cardiovascular exercise. The NHLBI suggests that getting more than 300 minutes of exercise in weekly aids in weight loss. Although this may seem a bit reminiscent of a previous weight loss tip, if you’re taking a thermogenic, try to maximize its results by staying hydrated all day long. Since your metabolism is working harder and you’re sweating more, you need to drink plenty of water. Also, try to take it at the same time every day, preferably 30 minutes before you eat, so it can help you manage your appetite. Fat burners, thermogenics, whatever you call these weight loss support supplements…they’re not all created equal. In fact, that’s why BPI Sports brought back its famous fat-burning formula, RoxyLean™. 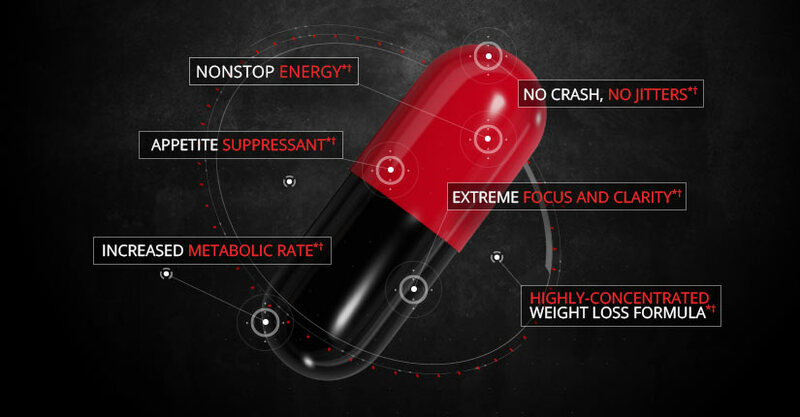 This one-of-a-kind fat burner increases your metabolic rate, all while delivering nonstop energy and razor-like focus and clarity. RoxyLean™ isn’t your typical diet pill, it’s a medi-biological, extremely concentrated fat burner. Not only will it help you get leaner and help you manage your appetite, you’ll also get more toned since this thermogenic also promotes muscle-building efforts. From thiamin and Niacin, to BPI Sports’ proprietary blend, all the ingredients work together to bring you the best fat loss results. 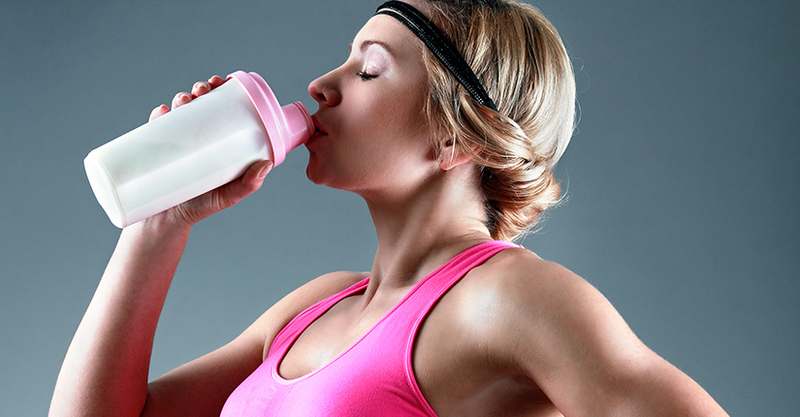 Getting too little protein hinders weight loss. Protein helps you feel full, burns body fat, reduces waist size, and is an effective weight loss tool, according to a review published in 2015 in The American Journal of Clinical Nutrition. Authors of this review suggest getting at least 25 to 30 grams of protein at each meal to reap the weight loss benefits of protein. Grilled chicken, seafood, very lean beef, plain Greek yogurt, low-fat cottage cheese, egg whites, and soy are excellent sources of high quality protein. Hormone imbalances can prevent you from shedding pounds. Hypothyroidism, Cushing syndrome, polycystic ovary syndrome, and menopause are hormone-related problems that often lead to failed weight loss or even weight gain, according to MedlinePlus. If you think your hormones are affecting your weight, it’s time to pay your doctor a visit. Fluid retention is another reason the scale might not be moving. Holding excess water can result from menstruation in women, heart-failure, kidney failure, or getting too much sodium in your diet. Certain medications can also cause water retention. Believe it or not, sleeping too little means you’re at risk for weight gain. A study published in 2013 in the American Journal of Epidemiology found that getting fewer than 7 hours of sleep nightly is associated with unwanted weight gain. The Centers for Disease Control and Prevention (CDC) suggests 7 to 8 hours of sleep each night, probably the easiest weight loss tip we have to offer. Learn more about how sleep affects your weight loss goals. While some stressful situations can’t be avoided, being stressed regularly boosts cortisol levels, which can pack on pounds. According to a 2009 issue of Today’s Dietitian, cortisol leads to increased fat storage, boosts appetite, and increases your desire for high-calorie foods.